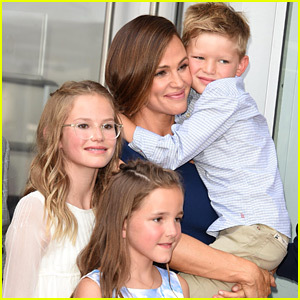 Jennifer Garner's 9-Year-Old Daughter Seraphina Calls Her a 'Fun-Killing Mom' - See the Handwritten Note! 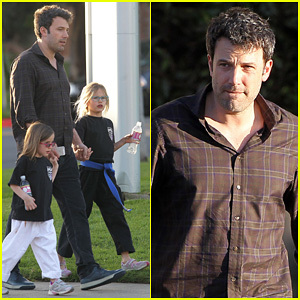 Ben Affleck & Jennifer Garner Put Family First, Spend Weekend with the Kids! 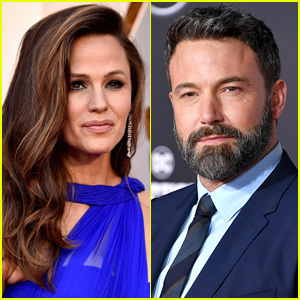 Jennifer Garner & Ben Affleck Will Spend the Summer in Detroit! 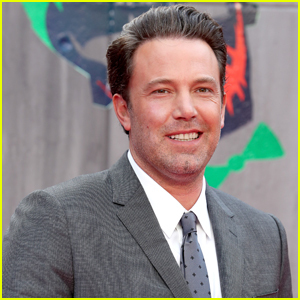 Ben Affleck: 'Batman vs. Superman' Begins Filming This Summer! 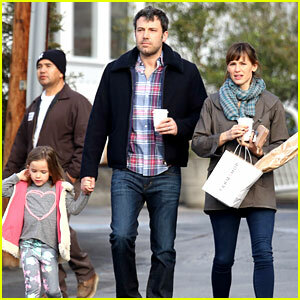 Jennifer Garner Gets Ready for Christmas, Picks Up Gifts! Jennifer Garner & Judy Greer Will Reunite in 'Men, Women, & Children'! 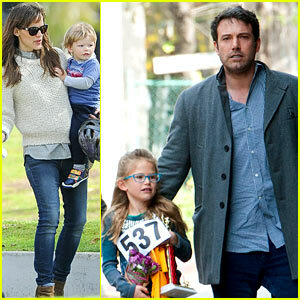 Jennifer Garner: 'Men, Women, & Children' Starts Shooting! Jennifer Garner: 'Dallas Buyers Club' Makes Oscar's Makeup & Hair Shortlist! Jennifer Garner Preps For Holidays with Gingerbread House! Jennifer Garner Wraps Week with Seraphina's Ballet Class!